This method is only valid for the i8190 ! 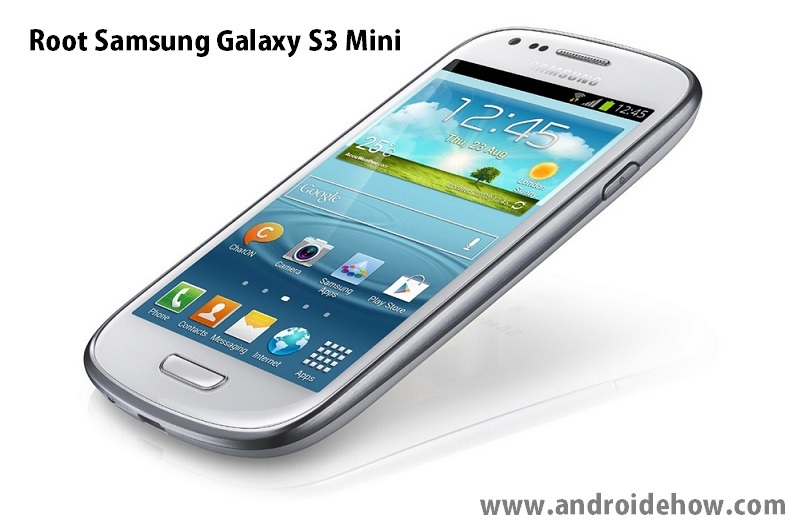 In order to safely root your smart phone, the XXALK6 ROM must be running on your Galaxy S3 Mini. and check firmware version that is installed on your phone. 2. it is recommended to backup the data. 3. go to “Settings -> Applications -> Development -> USB debugging” and make sure that the last option is being checked. 4. You should also charge the battery if there is less than 50% power left. 3. Connect your smartphone to your PC via USB, and wait for Odin to recognize it (as in the picture). Then press Start. 4. Wait a few minutes, your smartphone will then restart. You will find a short story from your applications: SuperSU. Congratulations, your Galaxy S3 Mini is rooted!